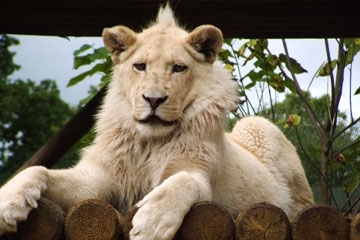 Big Cat Keeper Experience - spend a few hours looking after some Big Cats! Get close up and personal with the most majestic of animals - the Big Cat! Big Cat experiences and encounters offer a special opportunity to meet those who care for these wonderful animals and find out what's involved in their daily care. Some big cat encounters give you the chance to feed a big cat by hand, or to tour big cats and simply find out more about them and conservation efforts, or to practice your photography. Here are some Big Cat encounters and experiences.